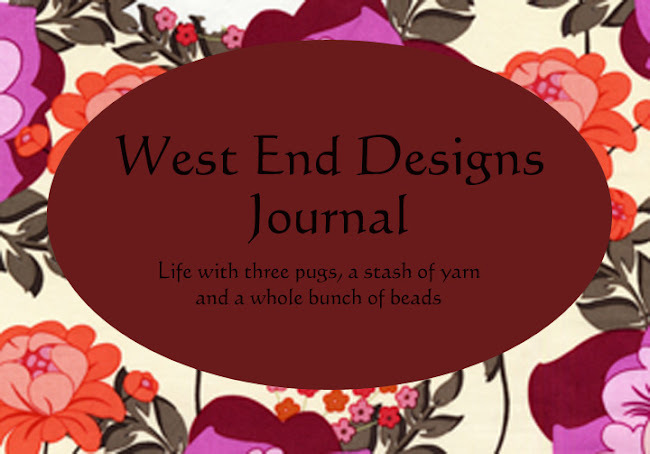 ~* West End Designs Journal *~: Do You Get The "Gossip"?? Do You Get The "Gossip"?? 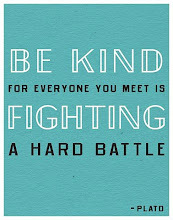 Well, for those of you who know me, I hate gossip. It is destructive and mean and generally, I don't participate. I may read the occasional movie star gossip, but then again, I don't really believe much of what is said. 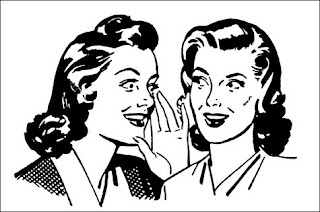 But THIS GOSSIP is good. And I am talking about "Craft Gossip". A few weeks ago, my dear friend Hanane forwarded me a daily (including weekends) newsletter she gets from Craft Gossip. Go ahead and sign up now, I know you want to!!! It is packed with crafty stuff, knitting, glass, sewing, cooking, and paper crafts. Somedays, there is nothing I want to make (there is LOTS of cute things for kids in here) and others, well, my bookmarks are piling up. Many people have such cute and informative blogs too. Oh, and there is also all natural DIY beauty remedies as well!!! I am going to make this, and this, and this, and especially this!!! I just got back from the local nursery with the remainder of the vegetable plants. And a new hummingbird feeder, some potting soil, and some other stuff I really didn't need. I know now what my weekend project will be!!! Oh My!!! I have created a monster!!!!! And two of those are on my to do list. The planter and the birds!!!! LOVE LOVE LOVE THEM!!!!! Aren't those pots the cutest thing? The colors don't go with my garden scheme but I need to find a way to make them work! Red and turquoise ROCKS!! !